One of the ongoing challenges of our work is getting people to make connections between unsustainable population growth and other issues they care about. 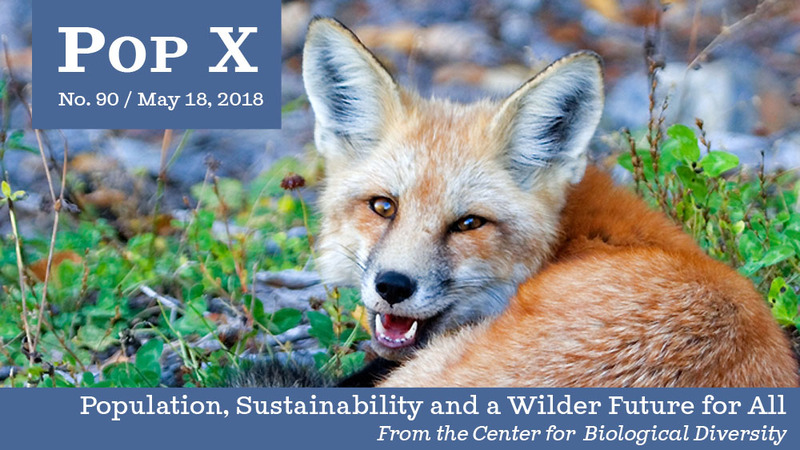 While there are some excellent books that delve into the population problem (including Countdown by Alan Weisman), it doesn't often make an appearance in books on related topics, such as sustainable living. But in a few weeks my book, The Animal Lover's Guide to Changing the World, will be hitting the shelves. In it I explore how our choices, from the ballot box to the bedroom, affect other animals and what people can do to create a more compassionate and sustainable planet. My hope is to expose animal lovers to a range of issues and actions they may not have considered, including a chapter on human population. You can pre-order a signed copy of The Animal Lover's Guide to Changing the World from Powell's Books or purchase it on June 5 wherever books are sold. P.S. Today's world population is: 7,622,827,208. We can still save room for wildlife — spread the word and share this email. Crowded Planet / Wildlife refuges should be a safe haven for wildlife, but an estimated 490,000 pounds of toxic pesticides were sprayed on crops grown in refuges in 2016. Learn more and read the Center's new report, No Refuge. Ten of the nation's sunniest states with the most potential to generate rooftop-solar energy are casting a shadow on clean energy progress. According to the Center's new report, Throwing Shade, Alabama, Florida, Georgia, Indiana, Louisiana, Oklahoma, Tennessee, Texas, Virginia and Wisconsin all receive failing grades for policies that discourage rooftop-solar development. Together these states contributed less than 8 percent of total net generation of rooftop-solar energy in 2017 — less than a quarter of their combined potential. Learn more about why these states are failing and what they can do to improve their solar policies. Mother's Day can be a difficult holiday for many people who have complicated relationships with their mothers or with motherhood. The day is further complicated by the ongoing struggle for women to achieve reproductive rights and equality. In her essay, "The Problem With Mother's Day," Rabbi Hara Person points out that many of the same politicians who use the day to "spout clichés about maternal love" are the same ones actively working to undermine the well-being of mothers — as well as those who choose to delay or avoid motherhood — by making it increasingly difficult to access contraception and reproductive healthcare. But what if, instead of a holiday of platitudes and flowers, Mother's Day was about empowering women? Person sums it up: "46 years after the Supreme Court legalized birth control for all citizens regardless of marital status, we are still fighting for women to have access to safe and affordable birth control, for the right to have control over if and when to become a mother." Read the full essay on POPSUGAR. 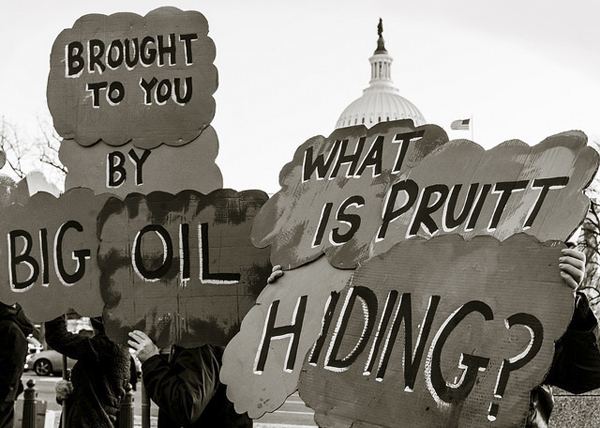 Take Action / Scott Pruitt has been a disaster for the climate, wildlife and clean air and water, rolling back environmental protections and misusing taxpayer dollars. Tell Congress it's time to #FirePruitt. Scientists have determined that we can't meet global climate goals without reducing our meat consumption, particularly beef. Yet big agribusinesses continue to use "sustainability" to mislead customers into believing they can have all the burgers they want and eat them, too. The latest beef greenwashing comes from the U.S. Roundtable for Sustainable Beef, an industry-sponsored organization that just released a new framework for sustainable beef production. The proposed standards are entirely voluntary, have no sustainability benchmarks and don't include metrics to track performance. The framework also fails to address the inherent unsustainability of the sheer scale of beef production. There's a lot that can be done to make meat production less destructive to the climate, clean water and wildlife. But the only way to make the beef industry more sustainable is to have an honest conversation about the need to produce less of it. 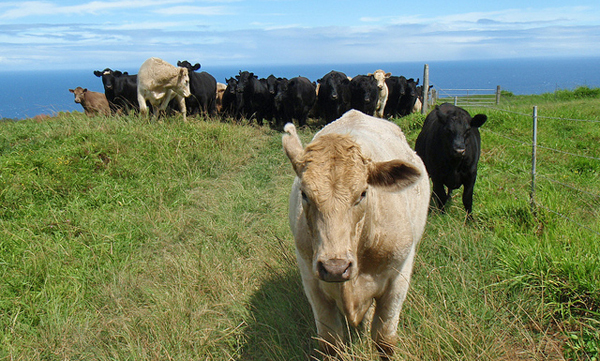 Senior food campaigner Jennifer Molidor explains why there's no such thing as sustainable beef on Medium. Plastic pollution is choking our oceans and carrying toxic chemicals up the food chain. Recently France banned most single-use plastic products as part of its effort to become a world leader in environmental protection. 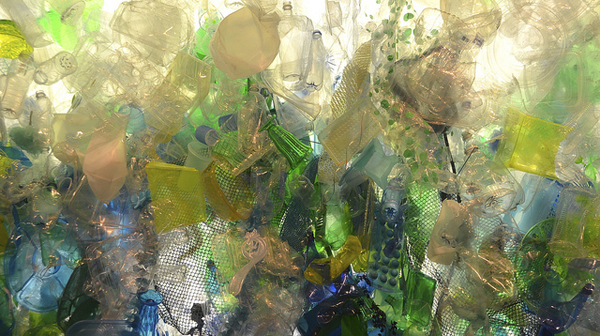 In an op-ed in The Hill, the Center's Oceans director, Miyoko Sakashita, called on the United States to follow France's lead and start treating plastic trash as hazardous waste for the threats it poses to marine life and public health. While there are local policies restricting single-use plastic bags or water bottles, the solution needs to move further upstream. Texas is in the process of approving the world's biggest plastic plant, but as the Center's Emily Jeffers writes in InsideSources, the key to reducing plastic in the ocean is to make less of it in the first place. And that starts with opposing new plastic plants. 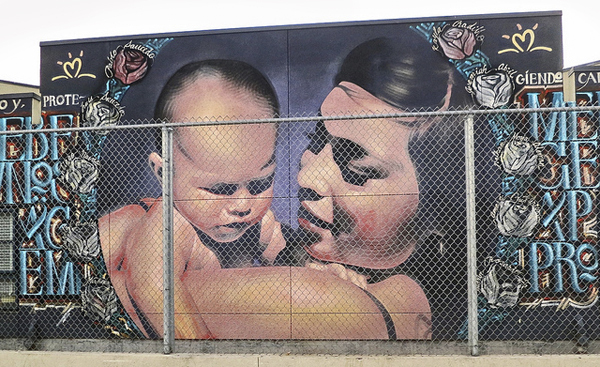 From Los Angeles to Birmingham, the Endangered Species Mural project is using public art to celebrate endangered species and connect communities with the wildlife around them. For each project the Center worked with artists, scientists and local organizers to design a mural that would inspire love for the natural world. Learn more about the project and find a mural near you. 1) Yellow-billed cuckoo in Los Angeles, Calif.: High-school students from Miguel Contreras Learning Complex helped create a mural to tell the story of migrating wildlife and people. 2) Monarch butterfly in Minneapolis, Minn.: The University of Minnesota Monarch Lab joined Center scientists to celebrate these once-common backyard butterflies. 3) Mountain caribou in Sandpoint, Idaho: This majestic mural was unveiled soon after the city passed a resolution supporting recovery of the endangered mountain caribou. 4) Southeast freshwater mussels in Knoxville, Tenn.: The pink mucket mussel, threatened by dams on the Ohio River, is joined on this mural by fish found in the Tennessee Valley. 5) Watercress darter in Birmingham, Ala.: Located in the East Lake neighborhood, this mural celebrates a brilliantly colored endangered fish unique to the Birmingham metropolitan area. Photo credits: Red fox by Nature’s Pics Online; Stephanie Feldstein staff photo; snow geese at Merced National Wildlife Refuge by Rick Derevan/Flickr; Throwing Shade report cover by Russ McSpadden/Center for Biological Diversity; mural of mother and child by pliffgrieff/Flickr; Pruitt protest by Victoria Pickering/Flickr; cattle by grazinglandshawaii/Flickr; To the Depths (2011), art installation at Monterey Bay Aquarium by Katharine Harvey, photographed by Adam Fagen/Flickr; yellow-billed cuckoo mural by Jess X. Chen courtesy Center for Biological Diversity.